3DPrinted ANDBARB: Fit, Click, Snap, Fasten. 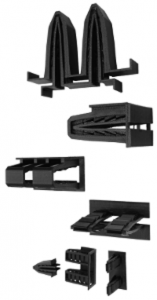 3DPrinted ANDBARB connecting and fastening system, unique, globally patented, efficient, safe, secure, sustainable, for joining and fastening 3D printed components. 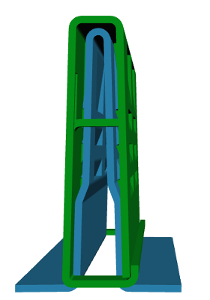 Designed with a unique algorithm and CAD app for the web. 3DPrinted ANDBARB – the perfect solution for 3D printed connectors.